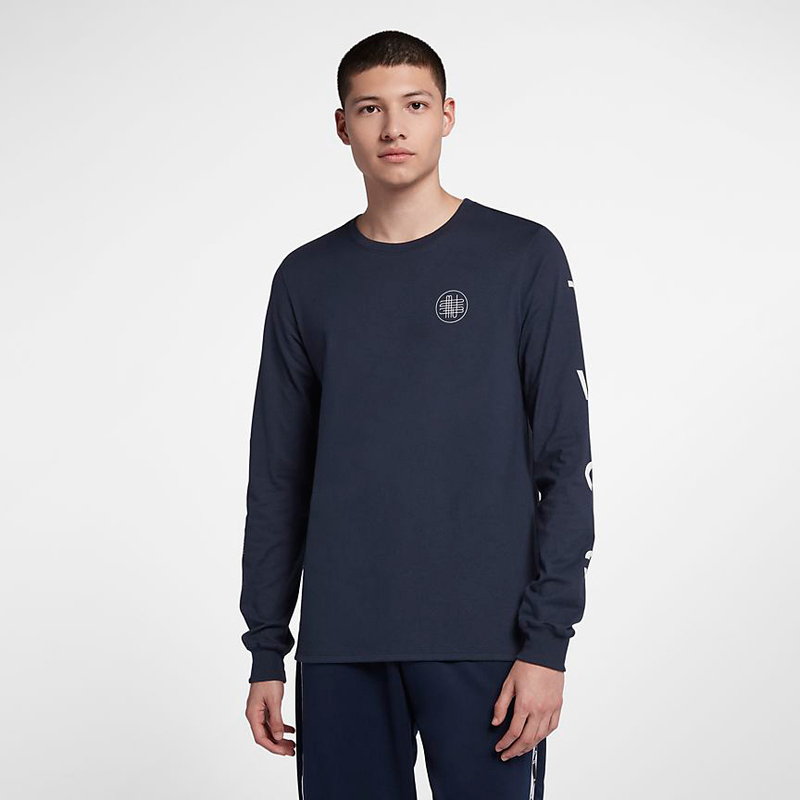 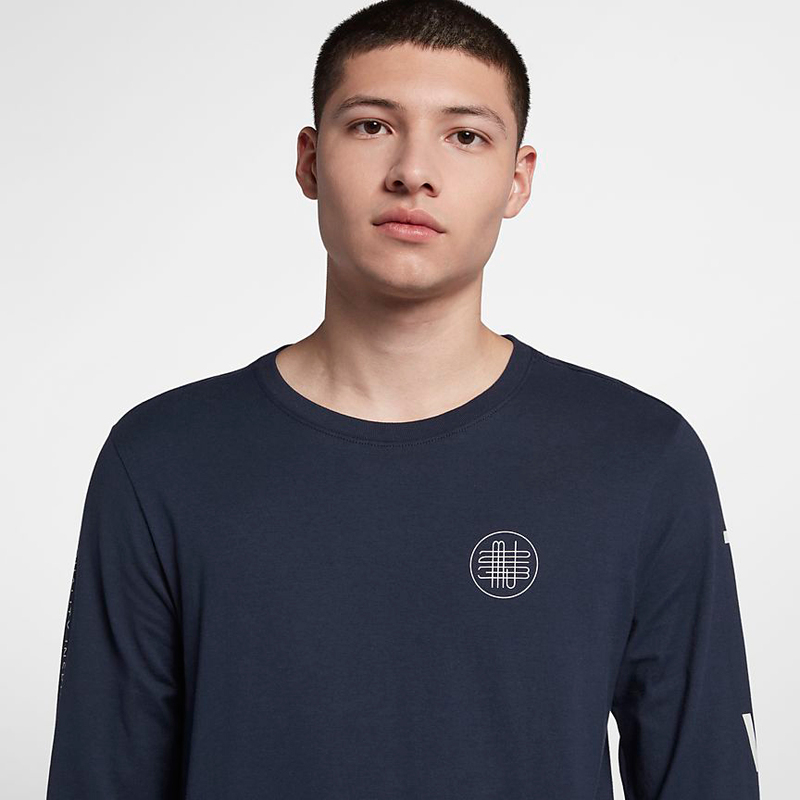 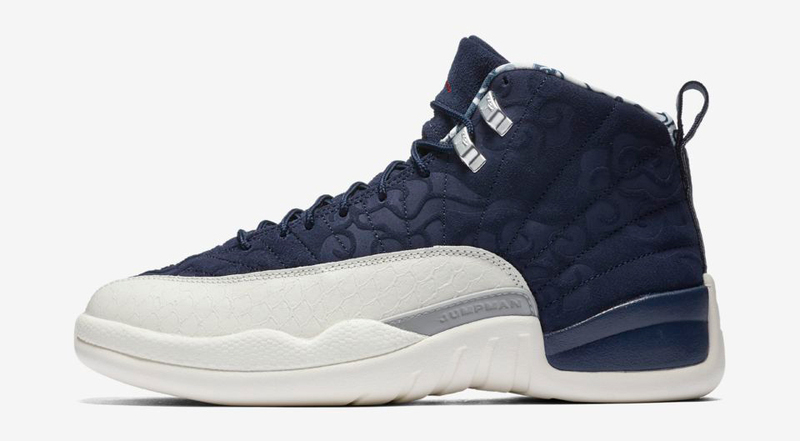 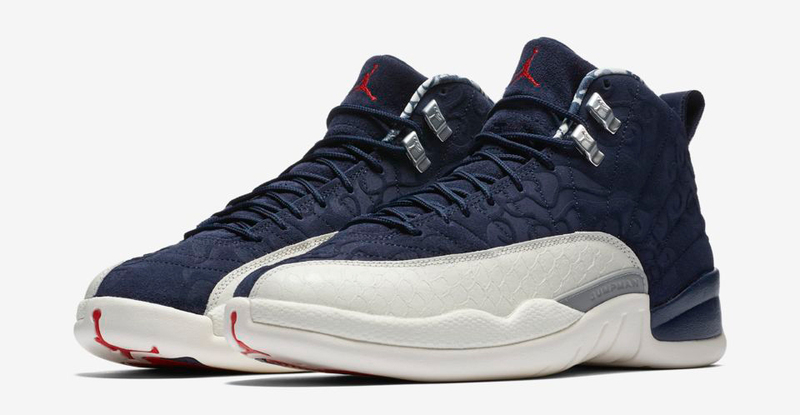 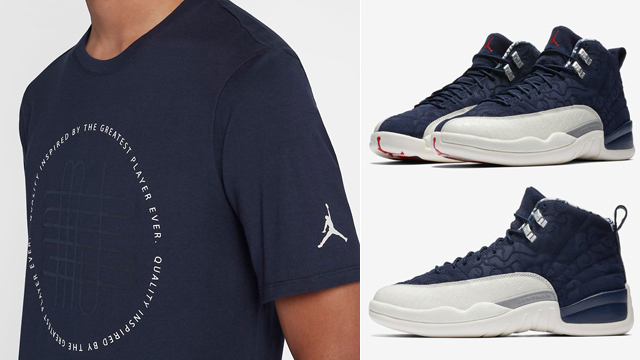 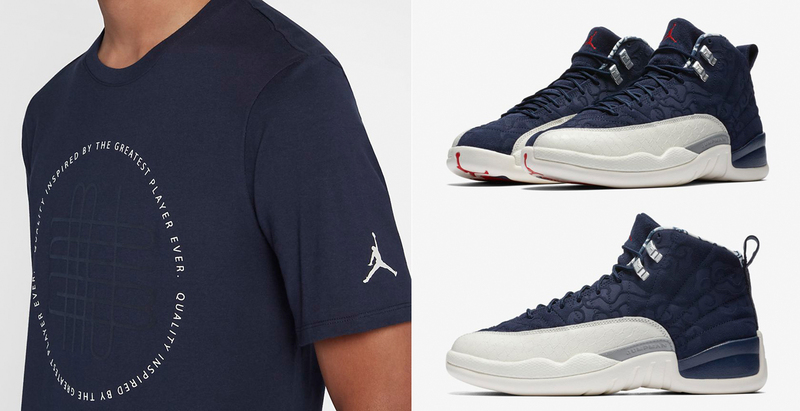 Made to match with the Air Jordan 12 “International Flight” sneakers that release on September 8th are these College Navy colored Jordan Retro 12 CNXN T-Shirts to hook with the shoes. 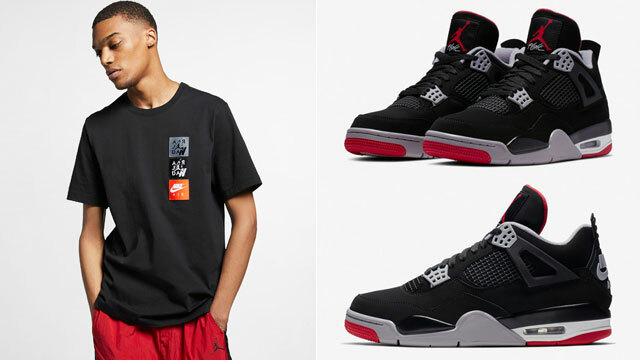 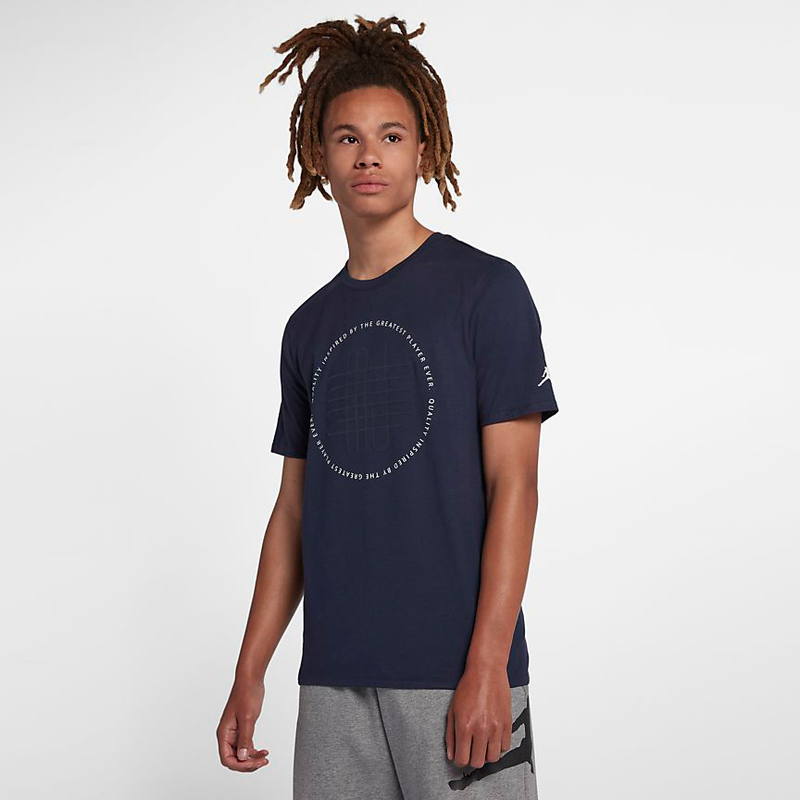 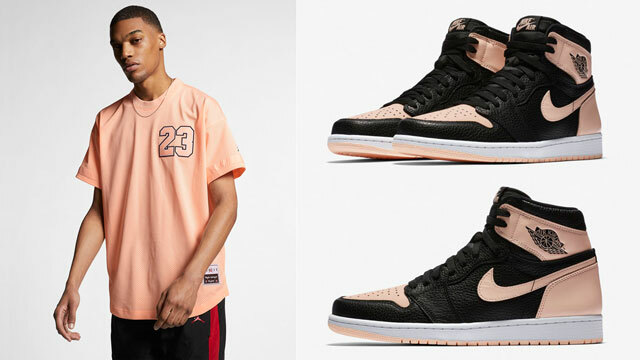 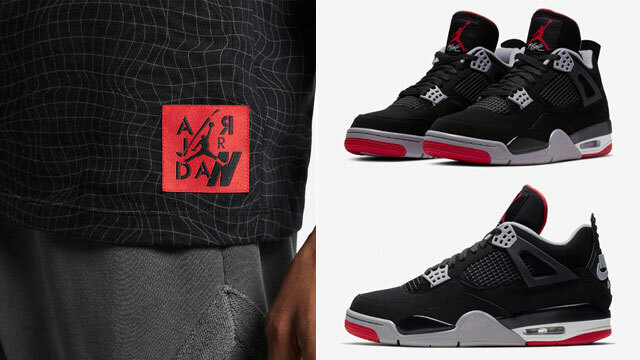 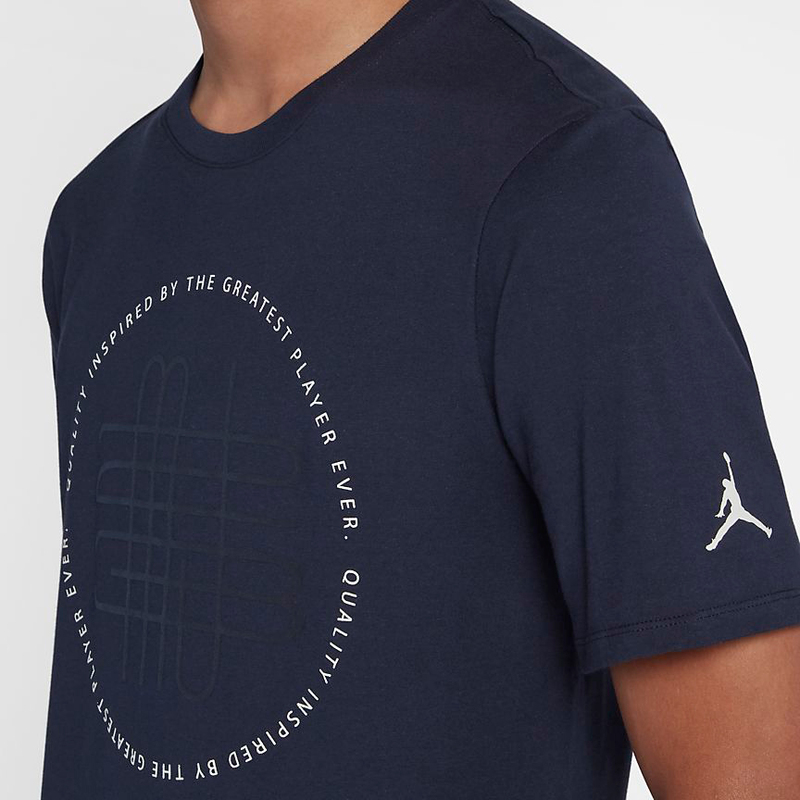 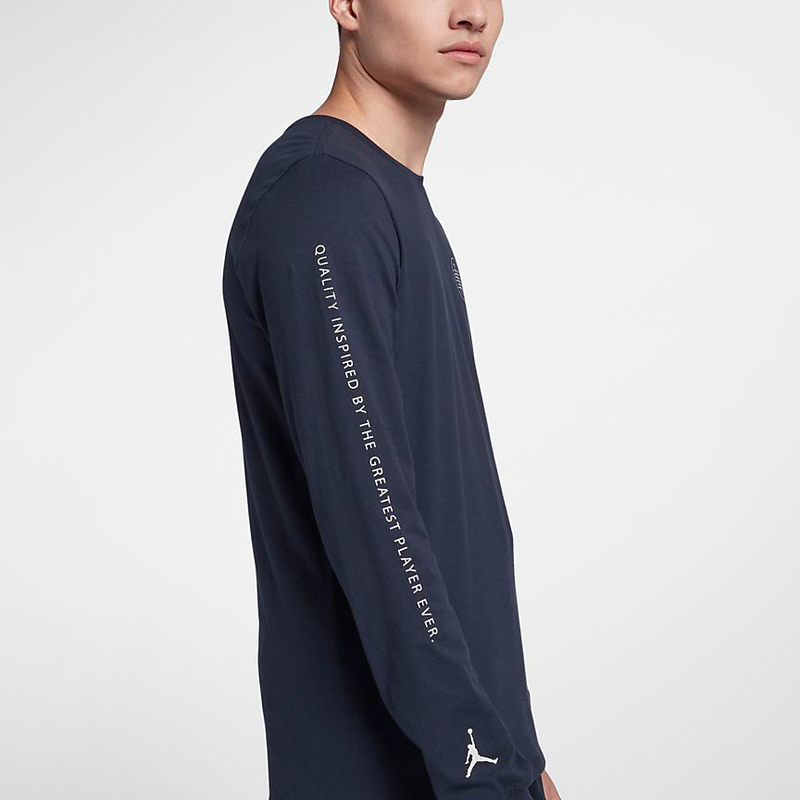 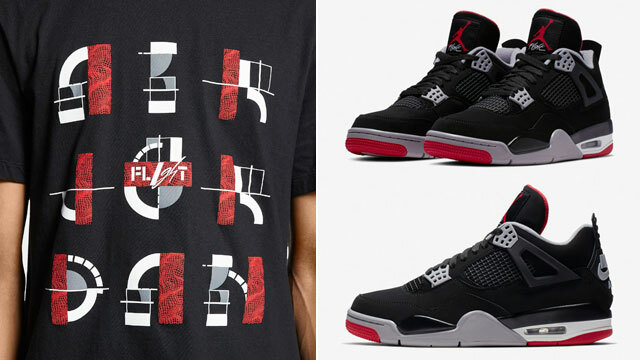 Available in short and long sleeve styles, these Jordan AJ 12 CNXN Tees are inspired by the kicks and MJ’s legacy in the game with the words “Quality Inspired by the Greatest Player Ever” included on both, with a College Navy and White color scheme that complements the Jordan 12 shoe’s colorway perfectly. 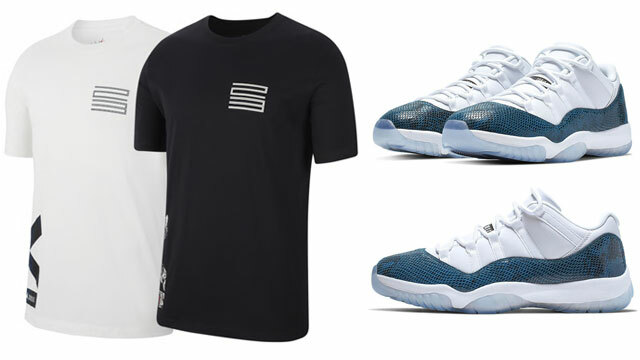 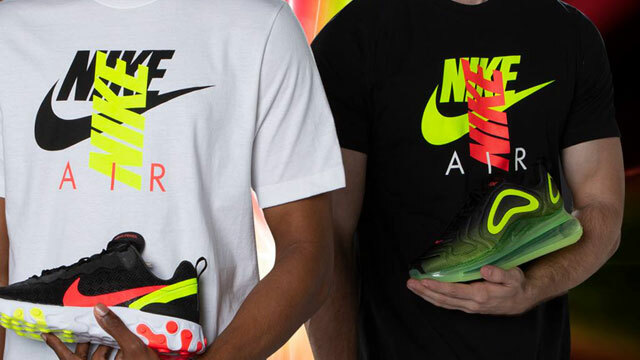 You can shop both shirts through the links below.